A fraud scam is being perpetrated on film industry professionals by a group of fraudsters, posing as Huaxia Film Distribution, a legitimate company. The scam lures individuals seeking employment in a film production with promises of high wages and paid travel for an initial interview. Unsuspecting victims end up paying travel expenses to foreign destinations, frequently in Indonesia. During the travel for the “job interview” thousands of dollars are bilked from the victim by asking for upfront cash payments for transportation and hospitality services. 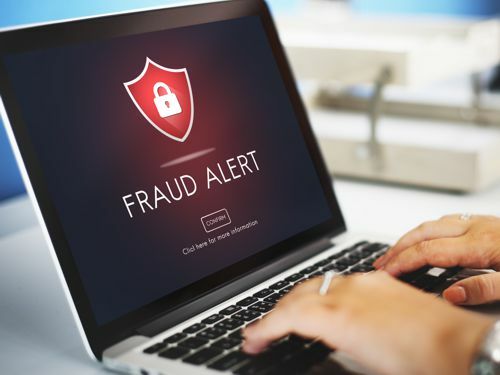 The scammers usually end up defrauding their victims out of thousands of dollars before the victims become suspicious and stop collaborating. This scam had been going on for the past six months, and it is apparently still active. And remember, if it sounds too good to be true it probably is. Click Here, Here and Here to read detailed description of a few such scams that took place.